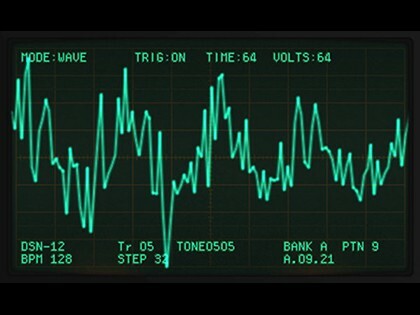 Analog synthesizers have been growing in popularity in recent years. 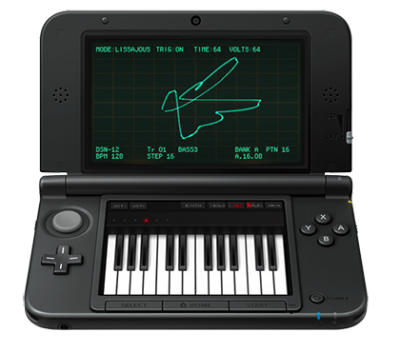 Featuring simple operation that utilizes the Nintendo 3DS stylus, the "KORG DSN-12" software makes it easy for anyone to enjoy serious sound-creation and song production with analog synthesizers. 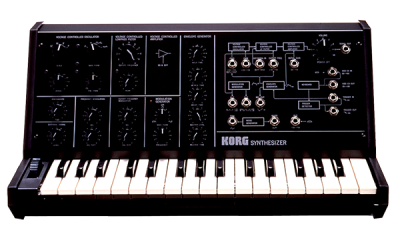 The software provides twelve monophonic synthesizers inspired by Korg's legendary MS-10 analog synthesizer. 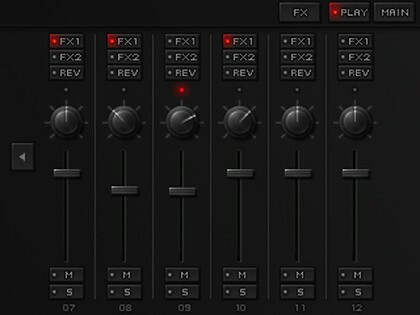 Each one lets you add three effects, allowing a broad range of powerful sounds that you would not expect from a game machine. 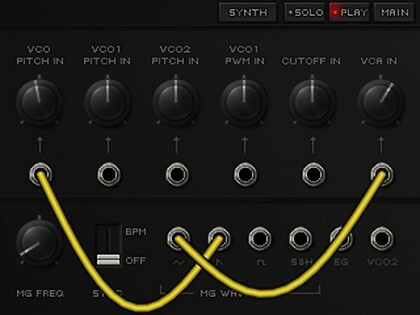 You have seamless access to all of these synthesizers and their sequences. Since you can make your ideas take shape very quickly, you can enjoy constructing songs in real time while performing in a DJ-like manner. 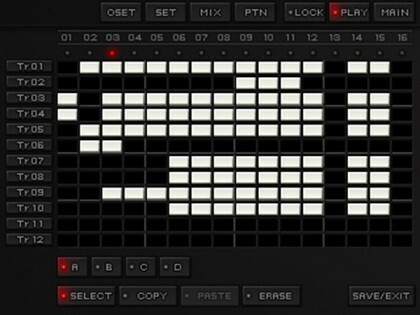 You can assemble sequences into patterns, and memorize up to 64 patterns for use.  Even more complex and interesting songs can be created by freely connecting these patterns together. 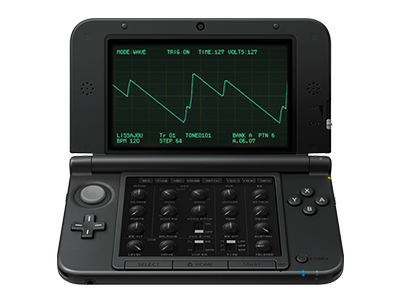 Don't miss the world's first* 3D display oscilloscope screen. 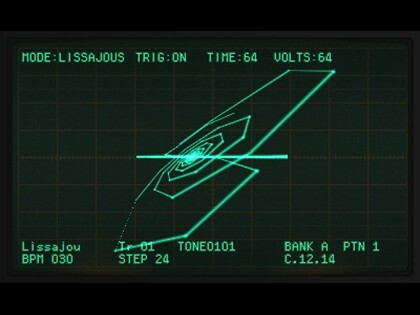 A visual indication of the audio can heighten your interest and deepen your understanding of how sound is created. You can also use the communication functionality to exchange songs and sounds, encouraging collaboration between users. PAINTVOX "Oscillodriver (Play the KORG DSN-12) " Performs live in Japan! 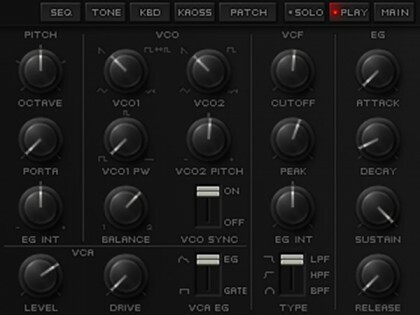 PAINTVOX is the winner of the 2014 KORG DSN-12 commercial contest for best music. Watch as this talented new artist uses his KORG DSN-12 to perform in real time, using a stylus pen. This software is only for download. The photograph is an image insetting screen.